TIRANA (Albania), November 8 (SeeNews) – The European Commission said on Thursday it has increased its forecast for Albania's economic expansion in 2018 to 4.1% from 3.6% predicted in May. 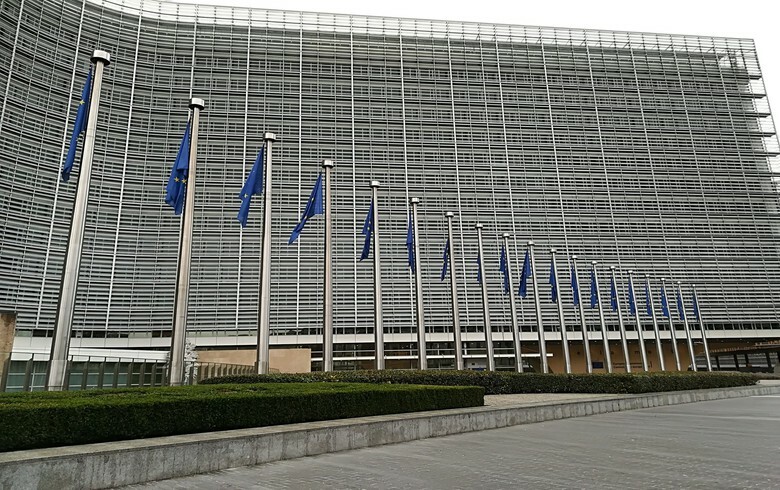 Economic growth is expected to remain solid, driven mainly by private consumption, the European Commission said in its Autumn 2018 Economic Forecast. Real GDP growth is expected to slightly slow to 3.9% in each of 2019 and 2020 mainly on account of lower electricity production and the completion of two large energy projects, the Commission added. The Commission also noted that a slower than announced reduction of public debt would undermine financial markets’ new confidence and put at risk infrastructure investments which are key for sustaining growth and energy supplies.